Science of AstrologyThe study of the influence of celestial bodies on earth and humans tells about the origins of the prominent disciplines and different methodologies of astrological prediction. Few prominent disciplines of astrology are Vedic Astrology, Nadi Astrology, Western Astrology, Chinese Astrology,Tibetan Astrology and Hellenistic Astrology. The science of Astrology has been in existence since time immemorial, even before the advent of world religions and has reached a level of significant perfection over the centuries. Man has been using and perfecting this esoteric science from the time of the caveman to the advent of the Babylonian and Hindu civilizations. Astrology has been a guide to mankind since the age of metaphysical beliefs to the present world, which bases its beliefs on scientific proofs. This is the most interesting, enlightening, instructive and useful science to mankind in contributing to its ethical, moral and material advancement. Astrological science comprises the foretelling of the regular planetary movements, the fortunes, and misfortunes of mankind and even nations. It also foretells us about calamities like earthquakes, flood waters, volcanic eruptions and fatal epidemic diseases. Astrology is designed in a set of rules based on dedication, diligence, and observation of many years by the astrologers. Added to it, intuition also works in predictions. Astrology is based on the planetary movements and how they affect the lives of human beings. The astrologers need to calculate the positions of the heavenly bodies at any given time and also the zodiacHeaven divided into 12 signs, of 30° each positions with respect to any place at a given time. These are used to construct charts depicting the positions of elements(planets). The astrologer then uses the charts for making various predictions. 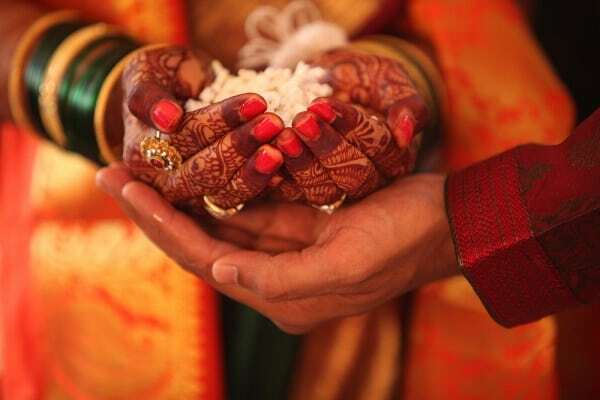 Vedic astrology and Nadi astrology are known as Hindu Astrology, and their origin is from India. 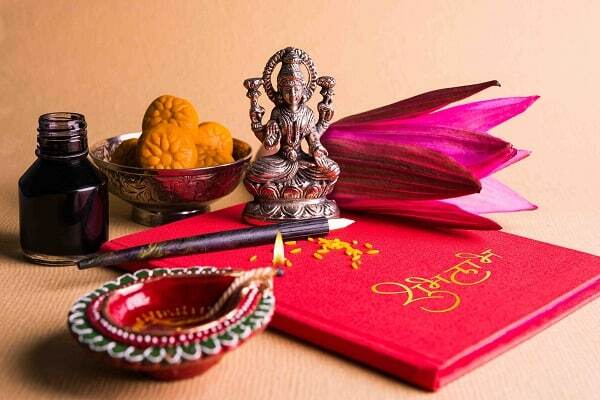 Vedic astrology is also known as Hindu Astrology or Jyotish vidya. It is said that Vedic astrology first found its mention in the Riga Veda, one of the four Vedas (spiritual scriptures) of the Hindus. Jyotish is one of the Vedanga, the six basic disciplines of the Vedas. 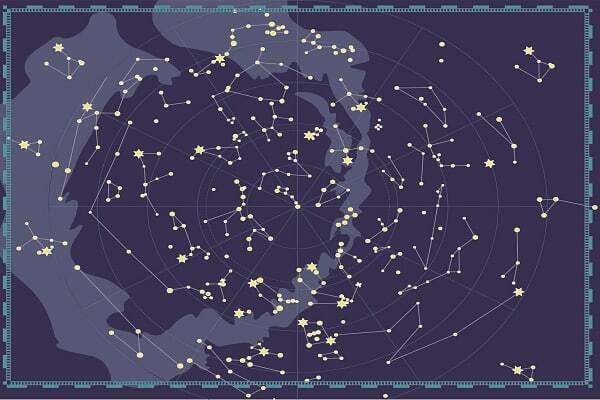 This astrology differs from the Western Astrology in that it uses the Sidereal Zodiac as against the Tropical Zodiac used in the Western Astrology. The basic difference is that the Tropical Zodiac considers the Spring EquinoxDays with equal day and night, commences twice a year as the starting point of Aries on 21st March (assuming that the Sun will be at zero degrees on that day), whereas the Sidereal Zodiac has a different assumption. 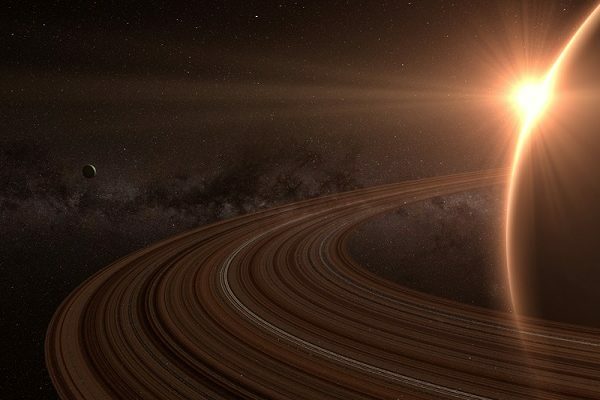 Since the Earth takes approximately 365 and ¼ days to complete a revolutionAn orbital motion of planets, it is not possible for the Sun to be at zero degrees on the Spring Equinox every year. Vedic astrology takes into account the phenomenon of Ayanamsha: the amount of precession. Taking into account this difference in methodology, there is a cumulative difference of 24 degrees over the years between the two Zodiacs. The typical zodiac mentioned in newspapers is as per the Western astrology. To ascertain the real sun sign as per the Vedic astrology, one can subtract 23 days from the actual date of birth and again check the Western Zodiac calendar for that date. This will give the Sun sign as per the Vedic astrology. 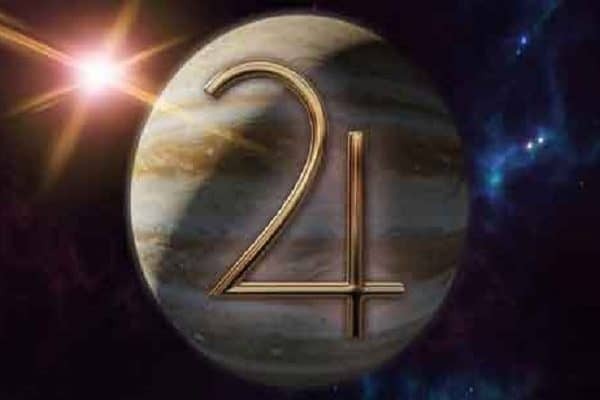 All the other planets and the ascendantRising of a zodiac sign on the eastern horizon at the time of birth, placed in horoscope of a native, as 1st house is most important in calculation and prediction will need to be calculated backwards by 24 degrees from the Western astrology chart to get the Vedic astrology chart right. In three fourth of the cases the Sun sign and other planetary positions will change. Vedic astrology places a lot of emphasis on the birth Moon sign, which changes almost every two and half days, and on the ascendant also called Lagna. 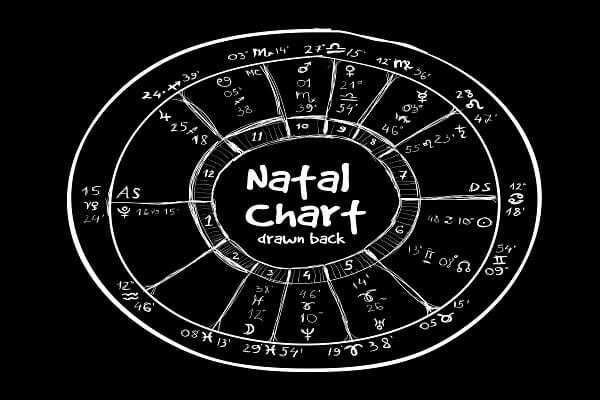 These are determined from the NatalBirth, natal chart is used for birth chart chart prepared from the exact time and location of birth. Vedic astrology assumes the basic laws of Karma, which supposes that the life of an individual is the manifestation of a resultant fate in line with the good and bad actions accumulated by the soul over eternal cycles of birth and rebirth. The philosophy assumes that all things and events are linked and the fate of an individual is predetermined by cosmic design. Vedic astrology uses the birth chartA diagram showing exact position of planets in signs at time of birth of an individual prepared with the help of time, date and place of birth or Natal chart of a person to predict his future. 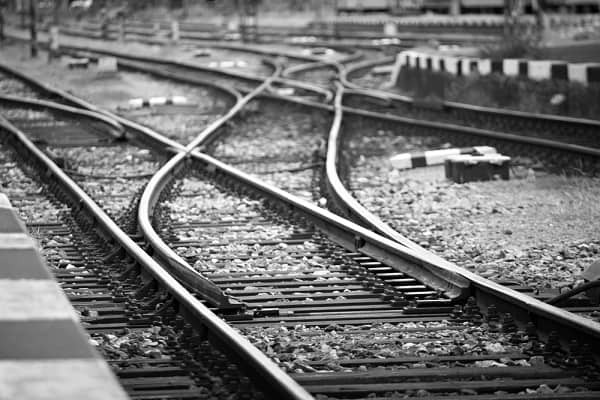 This method is considered to be one of the most accurate disciplines to predict the future. Vedic astrology has three main divisions viz. Samhita, Siddhanta and Hora. Samhita deals with collective predictions like fate of nations, wars, natural calamities, weather, government changes etc. Siddhanta deals with the mathematical and astronomical study of celestial bodies. 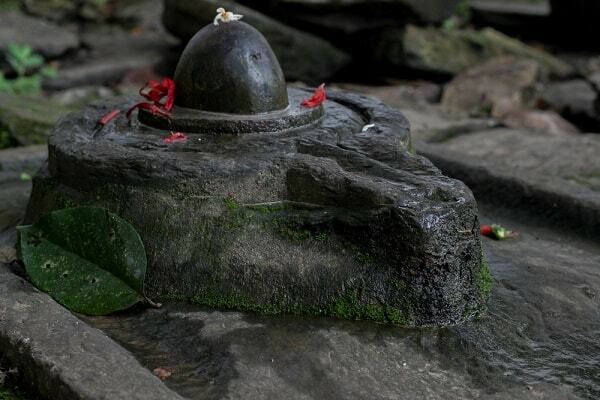 Brihat Parasara Hora Sastra, a thesis statement on Vedic astrology was described by Parashara. Hora is the predictive astrology for individuals, which has sub divisions like Jataka, Muhurat and Prashna. Jataka uses the Natal birth chart also known as the Janma– Kundali to make predictions. Prashna involves seeking answers to a specific question where the astrologer considers the astrological elements of the moment in which the question was asked. Muhurat, also known as electionPrediction is made according to the selection made by an individual. Chart is cast for the moment the question is asked, based on first letter, a number or a flower’s name elected by the querient and prediction is made by the astrologer, according to the related answer of that question. astrology deals with selecting an auspicious date and time for a future event. 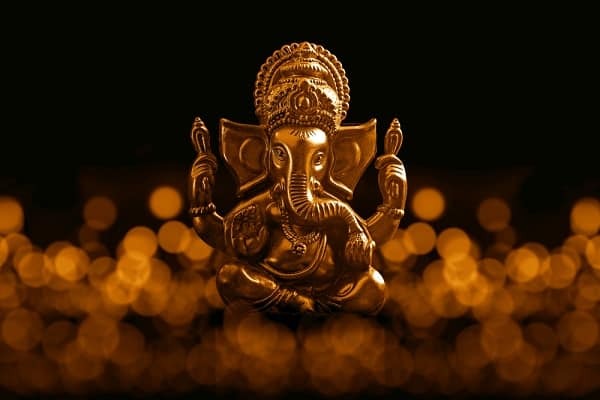 Some of the most prominent astrologers on the Vedic astrology landscape were Parashara, Varahamihira, Garga, Vriddha Yavana, Mantreshwar, Kalyana Varma, Pandit Rupchand Joshi, Krishnamurti and Jaimini. The most popular astrological systems followed in Vedic astrology are Parashari, Jaimini and Tajik. 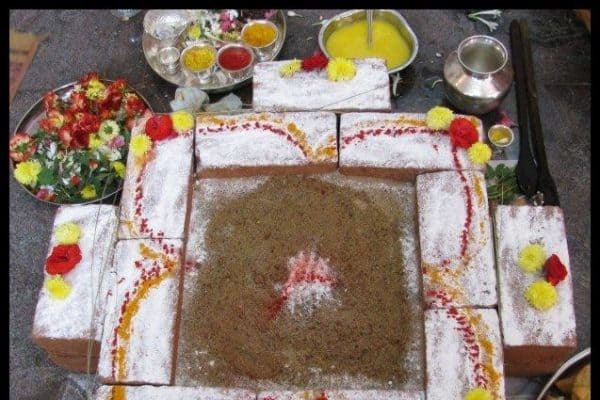 Nadi Astrology is an ancient tradition of Hindu astrology originating in the state of Tamil Nadu. The texts are written in the Vatteluttu: an ancient Tamil script. Nadi astrology has its basis in the belief that the great ancient sages had the power to foresee past, present and future lives of all humans. It believes that the fate of every human being is predetermined. The Nadi astrology is unique in the sense that is uses the thumb impression of a person to the palm leaf manuscripts. Your thumb impression has to match one of the 108 categories of thumb impressions associated with the leaf bundles. These palm leaf manuscripts are age-old scriptures etched over the leaves by hand. The leaves were preserved using herbs and oils and bundled as per the thumb print category and stacked between two wooden cases with a string. The belief is that an individual has the privilege to see a Nadi reader only when his destiny allows it at a predestined age and time. Western astrology is the astrology discipline mostly followed in the western word. Western astrology considered to be based on Ptolemy’s Tetrabiblos which in turn has its basis in the now mostly forgotten Hellenistic astrology. Emanating from the Mediterranean region, the science of astrology found favour in Eastern Europe and at one point there was a law in England requiring all surgeons and lawyers to have practiced astrology for at least seven years. This astrology is based on the formation of the horoscopeSynonym of birth chart, prepared with date, time and place of birth of an individual for an exact point in time for example the birth time. The positions of the various cosmic bodies are considered to have a specific influence on the life of the individual. Western astrology is primarily focused on the Sun sign, which is based on the individual’s exact time and location of birth. It uses what is called the Tropical Zodiac, which is based on the earth’s position relative to the Sun and not on where the planets are relative to the real Zodiac constellations. 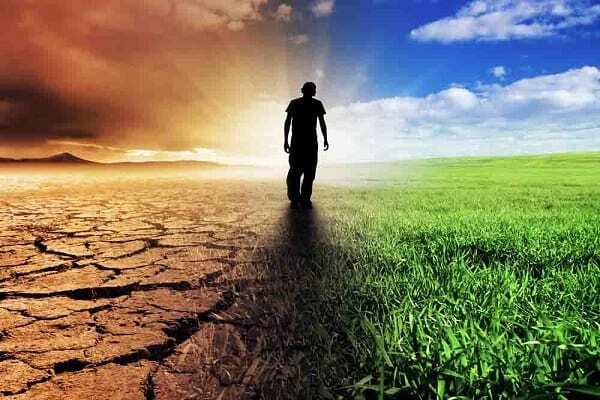 Unlike the Vedic astrology, the Western astrology does not take into account the precession of the equinoxes, which has led to a difference of approximately 23 degrees over the past 1900 years. The assumption of the Western astrologers that the positions of the heavens will remain the same was wrong and in reality the position of the earth is going backwards through the signs of the Zodiac. Western Astrology lays a lot of emphasis on the outer planets : UranusHerschel is the previous name of Uranus, Neptune and Pluto. The introduction of the Chinese Zodiac is believed to be around 2637 BC by Emperor Huang Ti. The tradition of Chinese astrology has been greatly influenced by the philosophy of Confucius, Lao-tse and Yi Jing. It is widely followed in Eastern Asian nations of China, Korea, Japan, Cambodia, Myanmar and Vietnam. According to the Chinese astrology, predictions of an individual’s life can be made based on the positions of the Sun, Moon, planets and comets which can be determined by the exact time and location of the person’s birth. This tradition of astrology is based on the philosophy of Yin and Yang, the 12 animals and the 5 elements. Chinese astrology has the order of twelve animal signs with a yearly cycleA complete revolution of planet in the heaven. 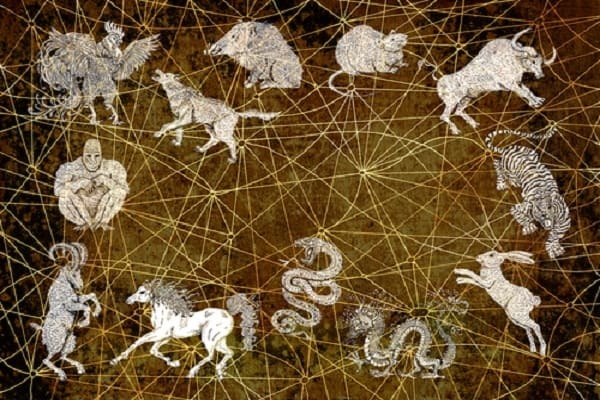 The cycle of these twelve animal signs is based on the observation of the orbit of Jupiter. Jupiter’s revolution around the Sun was divided into 12 sections and rounded off to 12 years from the actual of 11.85 years. Legend has it that Buddha formulated the twelve animal signs at the celebration of the Chinese New Year. Buddha had invited all the animals to the celebration but only 12 animals attended. These were rat, buffalo, tiger, rabbit, dragon, snake, horse, goat, monkey, rooster, dog and boar. Buddha assigned each one of them with a year in the order of their attendance. From then on each successive year at the advent of the Chinese New Year is associated with one of these animals. The cycle of these years are repeated after every twelve years. A person born in a year is said to bear the nature and characteristics of the animal associated with that animal year. The Chinese New Year is the division of two animal years. People born in the same animal year still differ from each other in their personalities and destiny. These are determined by the 5 elements viz. Wood, Fire, Earth, Metal, and Water. Tibetan astrology is a discipline, which has roots in Indian and Chinese astrology, the local Bon religion and the Buddhist Kalachakra Tantra. It is used in the compilation of the calendar, which is in the form of an almanac. The calendar is very important in the day-to-day life of Tibetans as they refer it for to ensure that their actions are in line with the universe. Ancient Tibetan Astrology was based on the numerical calculation and the system of “appraisal and appreciation”: a knowledge based upon experiences and inferences drawn over ages. 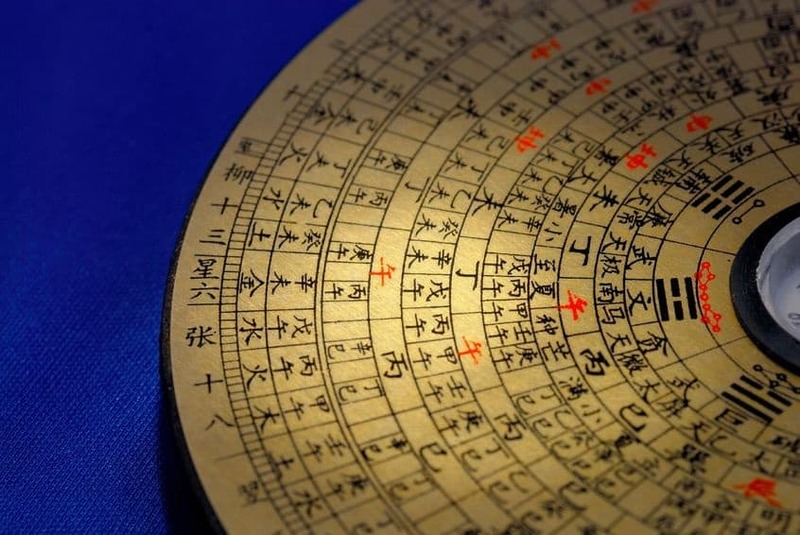 Tibetan Elemental Astrology (Byung-rTsis) is based on the twelve year cycle, the five elements, the eight par-kha or trigrams and nine sme-wa or magic square numbers, used to construct horoscopes along with the four major factors, viz. lifespan, physical condition, economic and political condition and overall fortune in business and occupation. The Tibetan system of Astronomy (sKar-rTsis) has its roots in the Shri Kalchakra Tantra and the Arising Vowel system (dByangs-char), which assigns a specific vowel to each day of the month and predicts its effects on the life of an individual. A Tibetan astrologer will use his expertise to guide people on almost all facets of life, like the best time to harvest, horoscope compatibility for marriage, weather forecasts, business activities and travel. 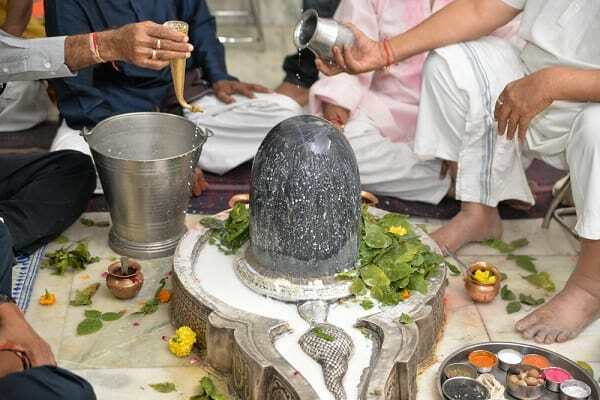 In the event of negative outcomes, the astrologer suggests religious practices to eliminate obstacles. At the birth of a child, the natal chart is prepared and if there are any negative planetary influences, special rituals are recommended to remove them. In the event of death of a person, a death chart is prepared to advise on the exact rituals of the funeral. Even the timing of medication is determined by use of this traditional discipline. This ancient astrology is considered as one of the most ancient disciplines of astrology originating in the Mediterranean region around 1st Century BCE to 7th century CE. Hellenistic astrology is believed to be the primary influence on the Western astrology. The texts of Hellenistic astrology were primarily written in Greek and Latin. There have been recent attempts by scholars to reconstruct this ancient tradition of astrology.